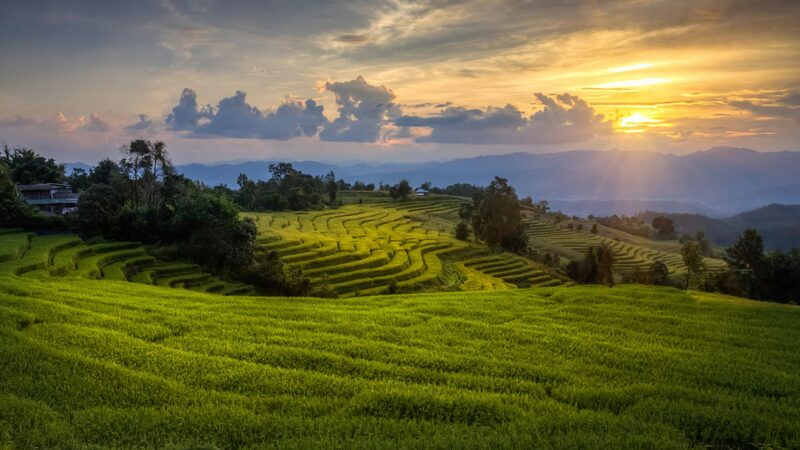 Laos is the sleeping giant that embraces Thailand, Vietnam and Cambodia on the map. It is a beautiful place that seemed to have missed out on many decades of development, for the better. 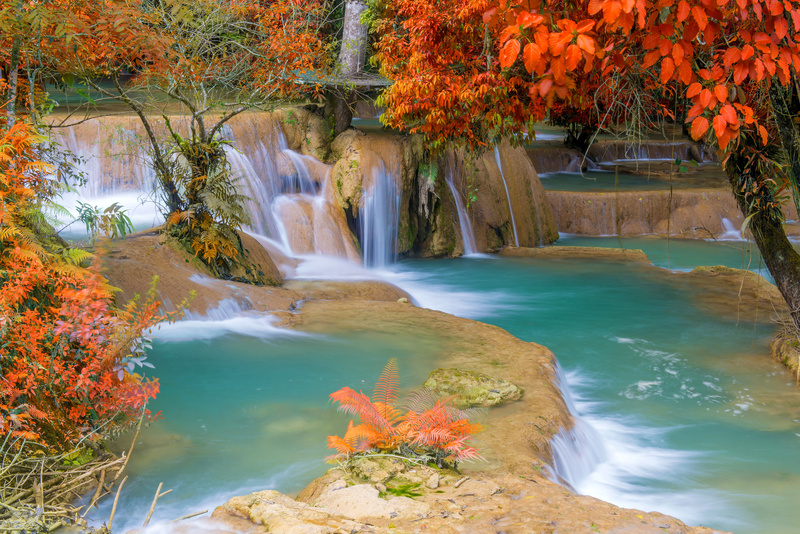 Rough, beautiful and genuine, Laos is an absolute treat for many adventurers and ecotourism lovers. 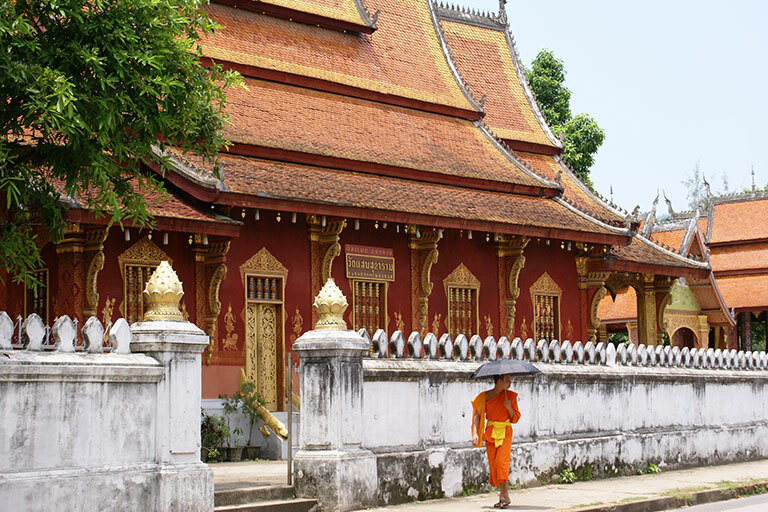 Luang Prabang, the famous World Heritage Site in the north offers breathtaking scenery and a captivating look into the life of monks. 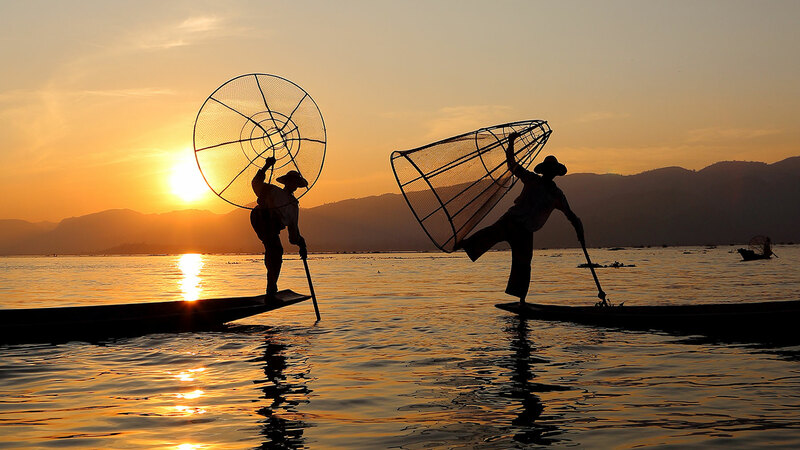 Local life that unfolds itself along the Mekong is an absolute highlight. Here the presence of elephants together with limestone hill formations still dictate the landscape. 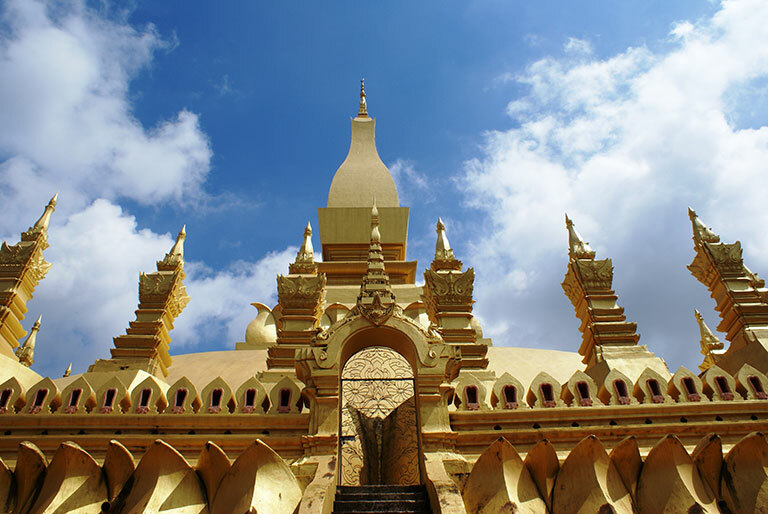 The capital of the country is Vientiane, which is possibly one of the smallest capitals in the region. Vientiane has interesting temples and places to admire. Most notably Wat Sisaket and That Luang. 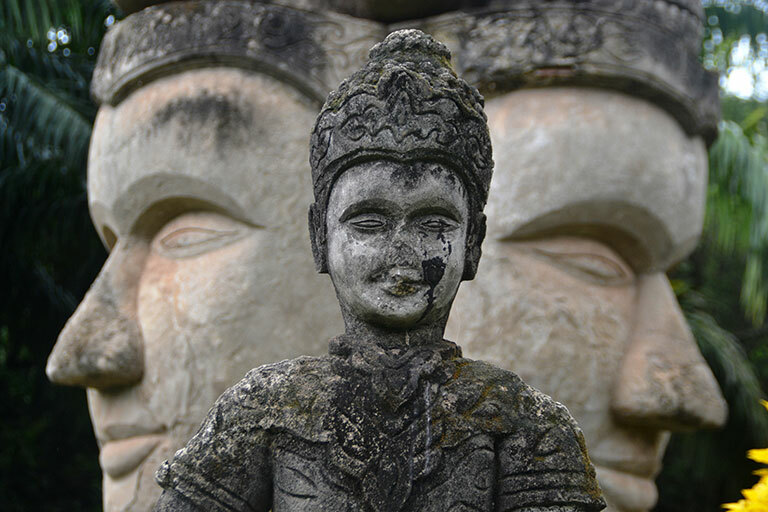 Venture a bit further and the eccentric Buddha Park would surely be appreciated by your children. 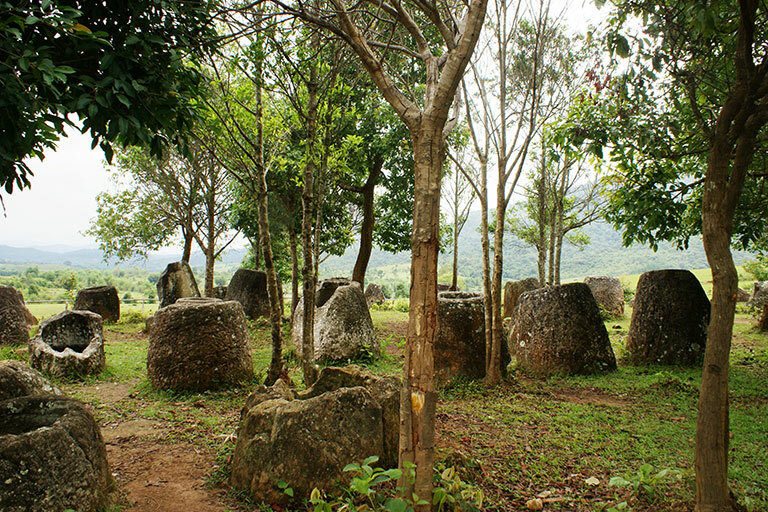 The mysterious plain of jars in the north is worth every minute of visit, situated in the mountains near the Vietnamese border, the area is as mysterious as it is beautiful. 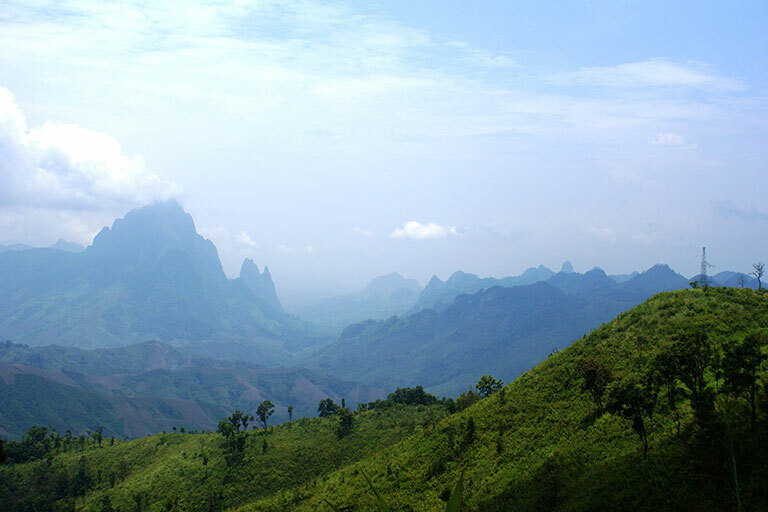 Also the limestone hills north of Vientiane around Vang Vieng offer great cave explorations and a look into rural life. 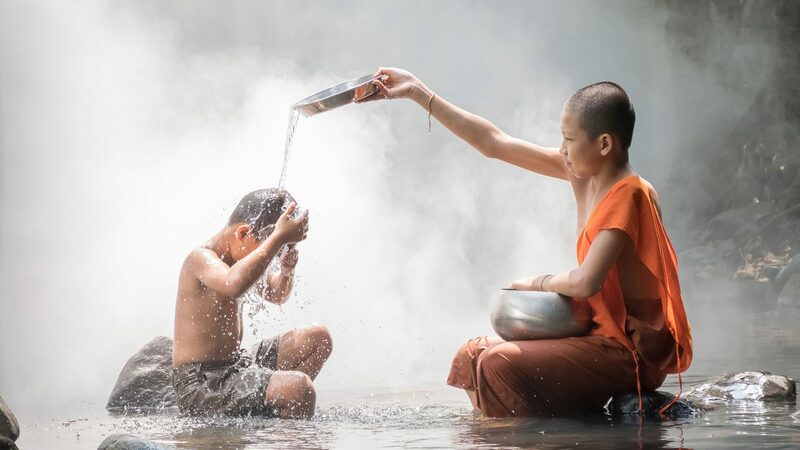 The roughest part of the country, and arguably the most beautiful part, can be found all the way south, near the northern Cambodian border where coffee plantations, waterfalls, ancient Khmer temples, national parks and the Mekong with its 4000 Islands offer amazing experiences. 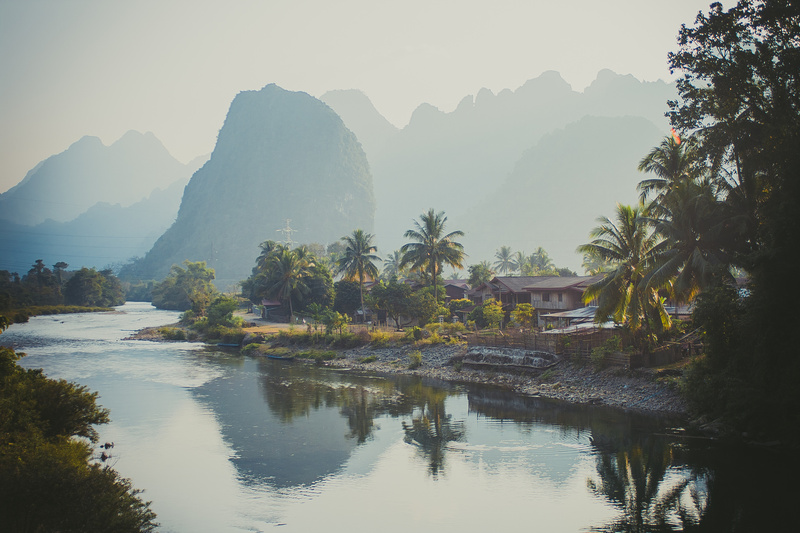 Laos is one of those countries that at first surprises people and then captivates them. 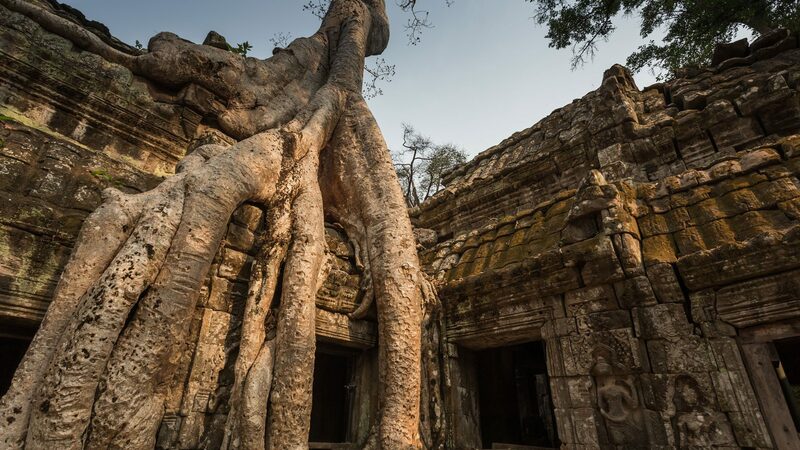 With extensive travel through this amazing place, the Lolei Travel team has set up beautiful programs that link perfectly with Vietnam, Cambodia and Thailand. 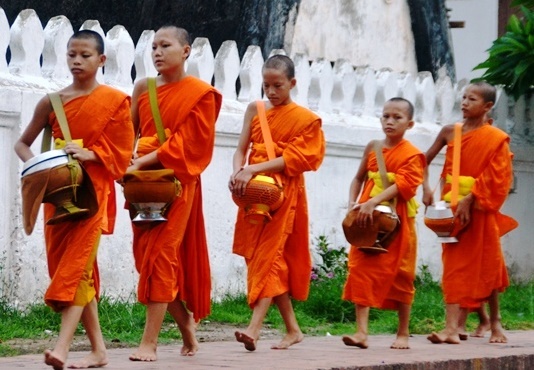 It is a must to visit Laos and it will soon become the next “hot spot” in Southeast Asia. 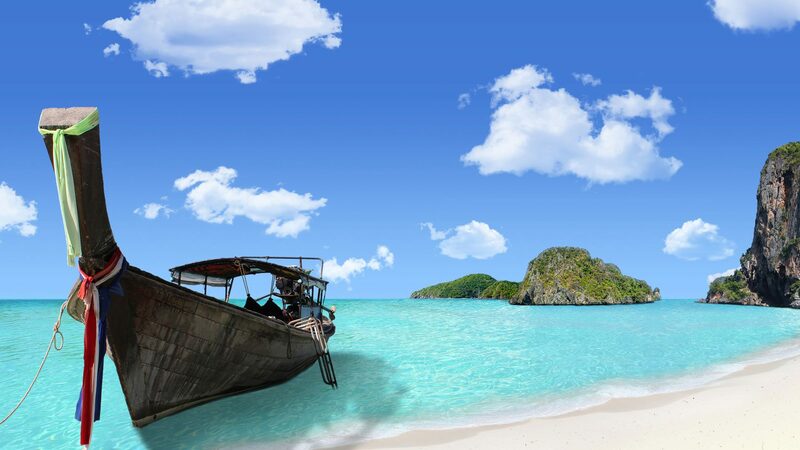 Travel it now with Lolei Travel and don’t miss anything with the exception of the crowds!